I want to get a GeoJSON from the ajax database and display co-ordinates on the automatic map of how to load the page in OpenLayers. Below is code that works. It's almost exact copy of code from question, except that EPSG:31700 definition is added and geojson data is imported through geojson variable. And next error in stack (line 146) is returning feature. Maybe because of error reading invalid geometry you got undefined feature. Try to inspect validity of returned JSON from your PHP script. Check your code with some GeoJSON for which you are certain that it is correct. 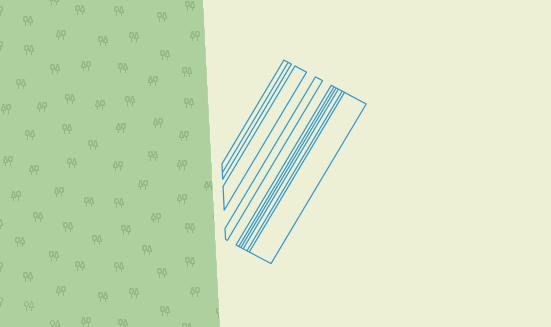 There is some problem with geometries because data uploaded to geojson.io show only one horizontal line in the north. Not the answer you're looking for? Browse other questions tagged openlayers geojson jquery ajax or ask your own question.